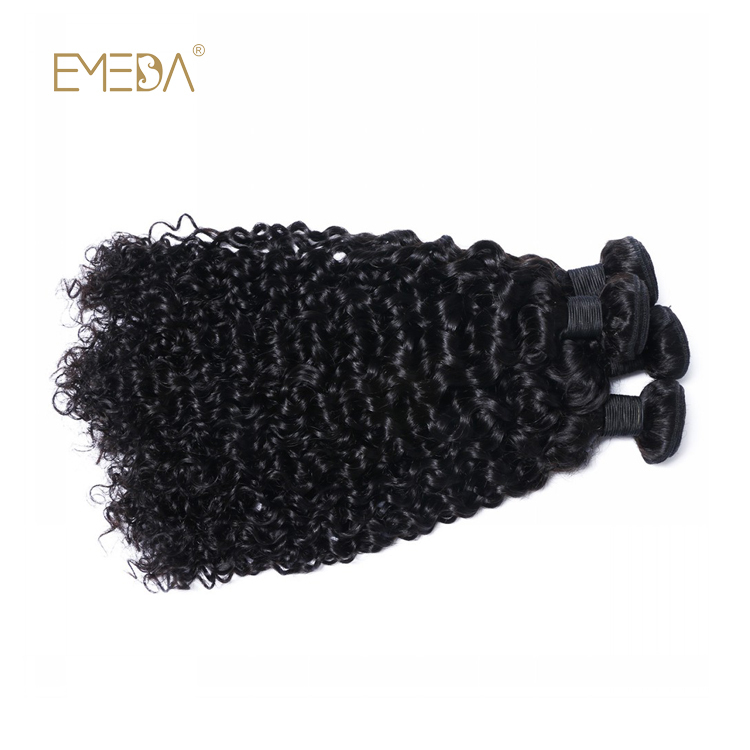 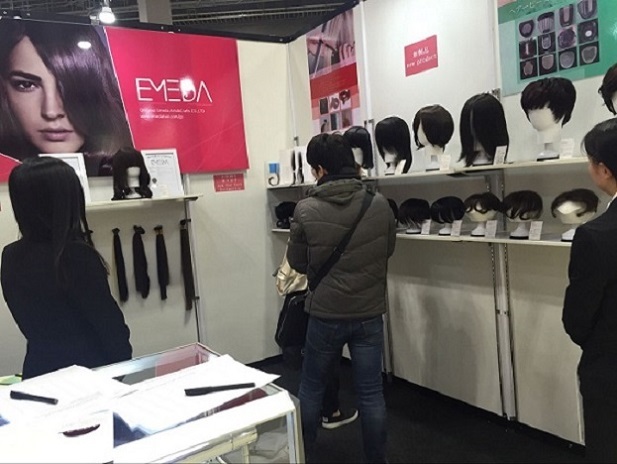 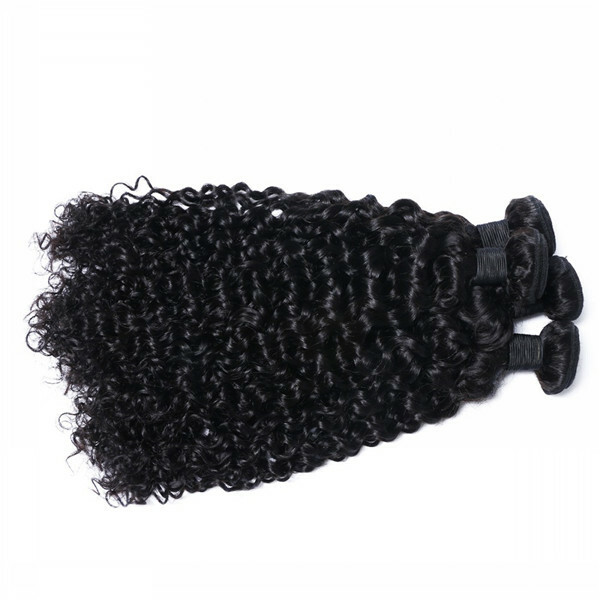 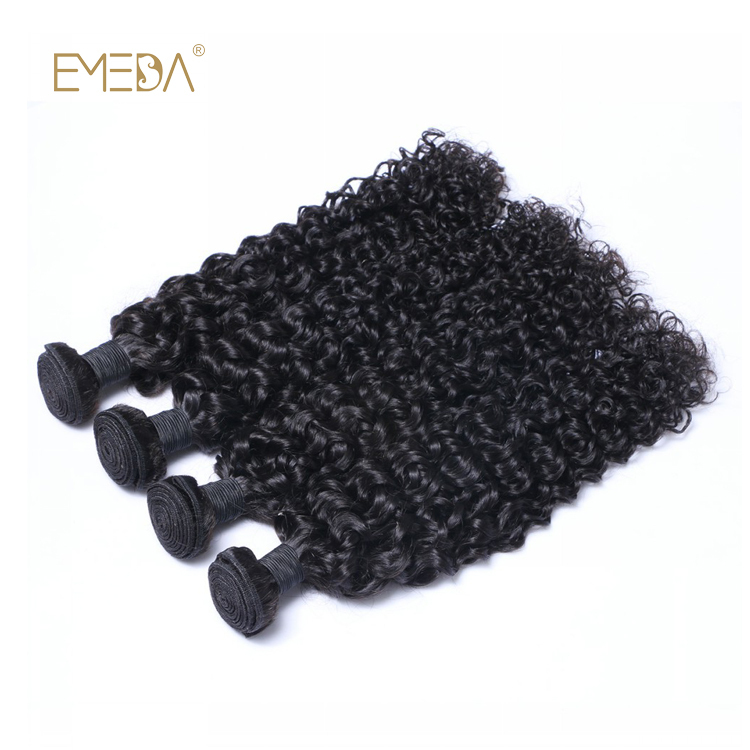 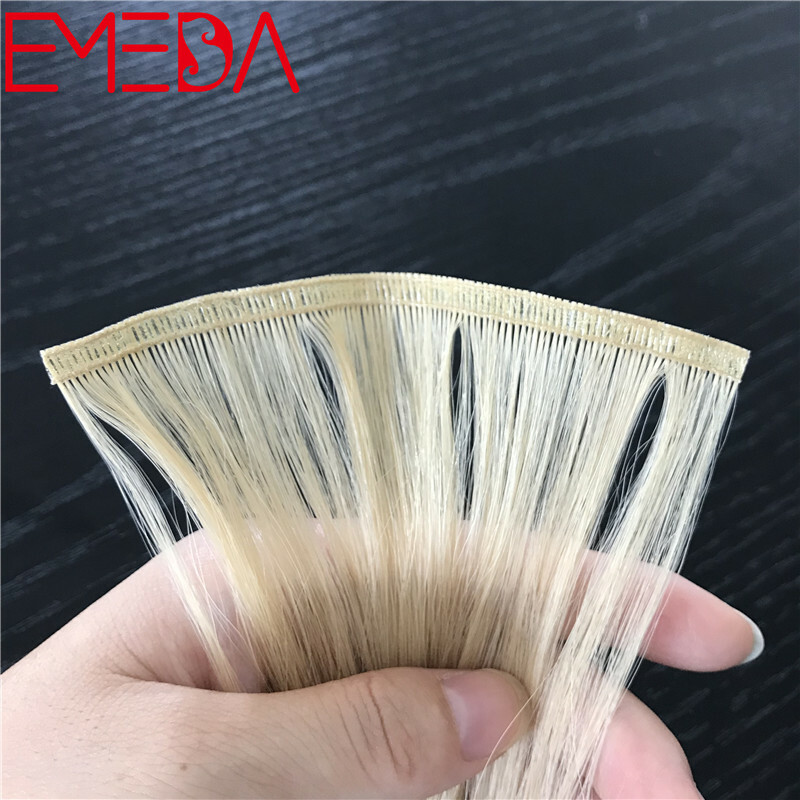 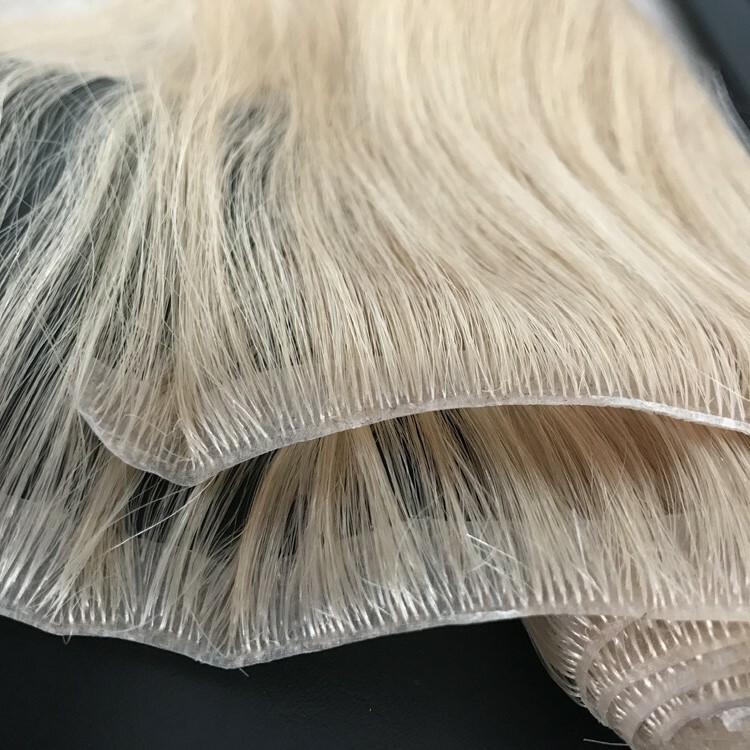 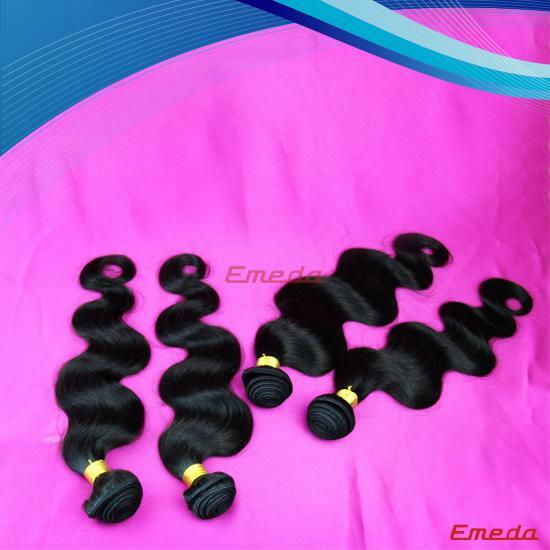 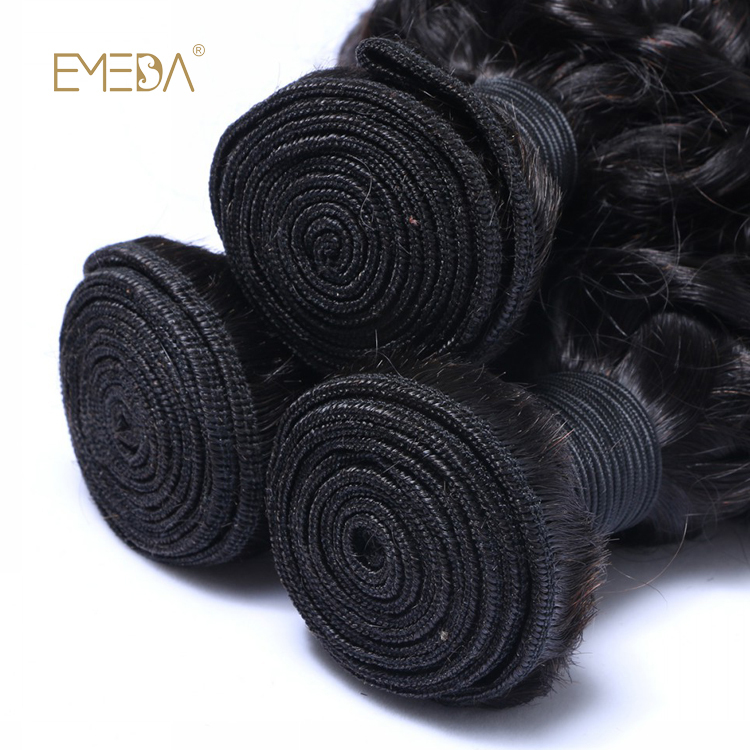 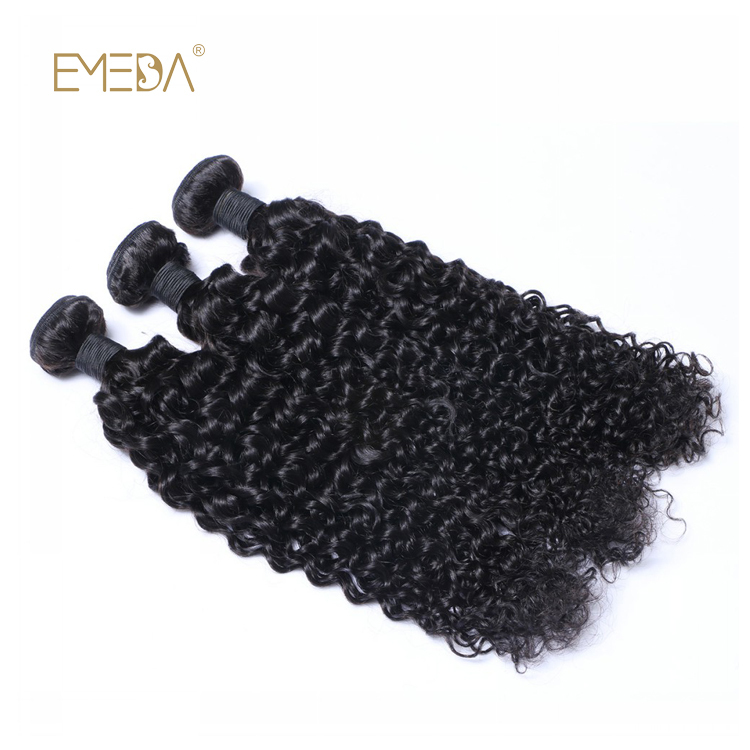 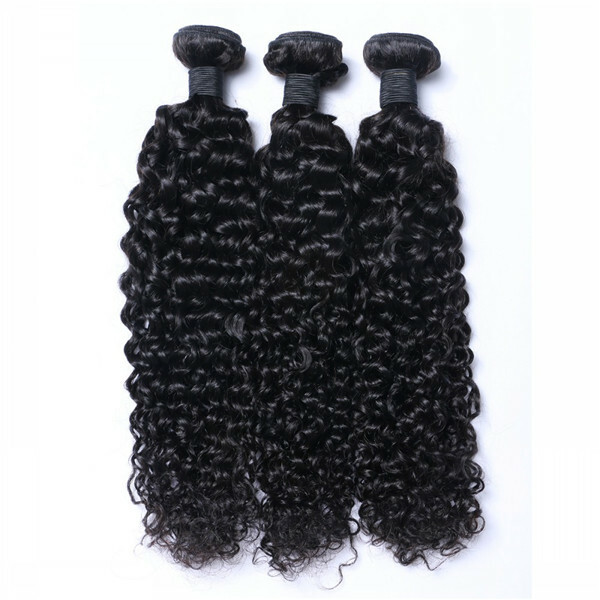 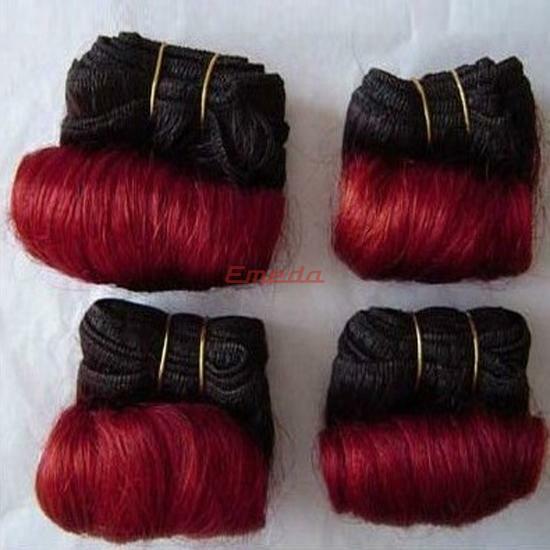 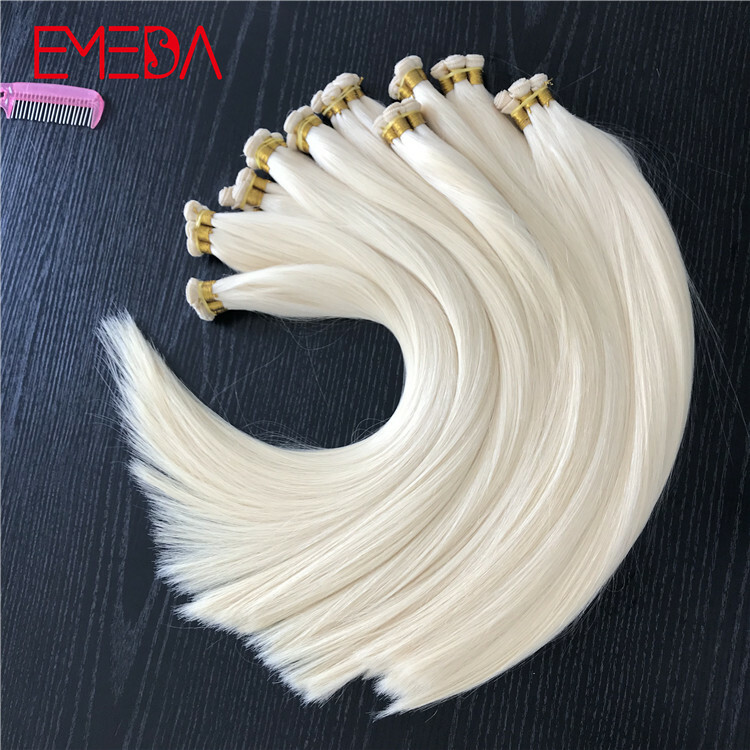 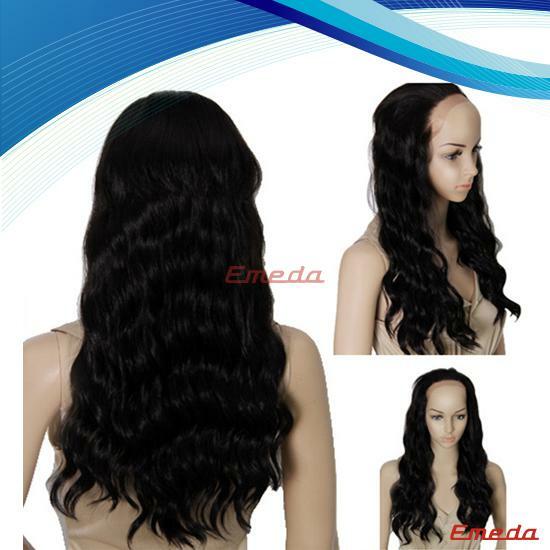 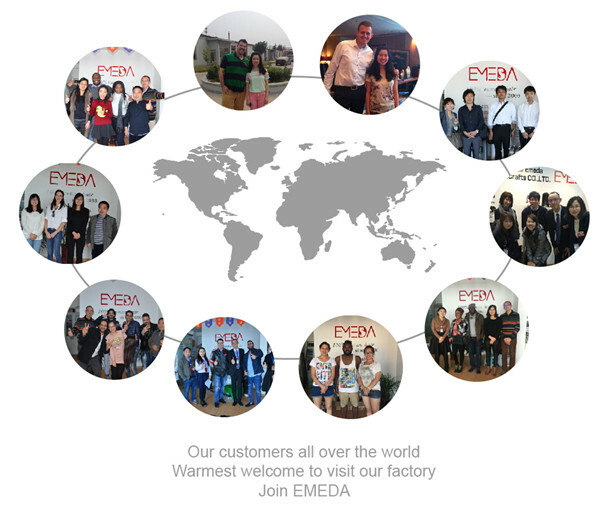 Emeda virgin hair bundles with hair moisture ,very soft. 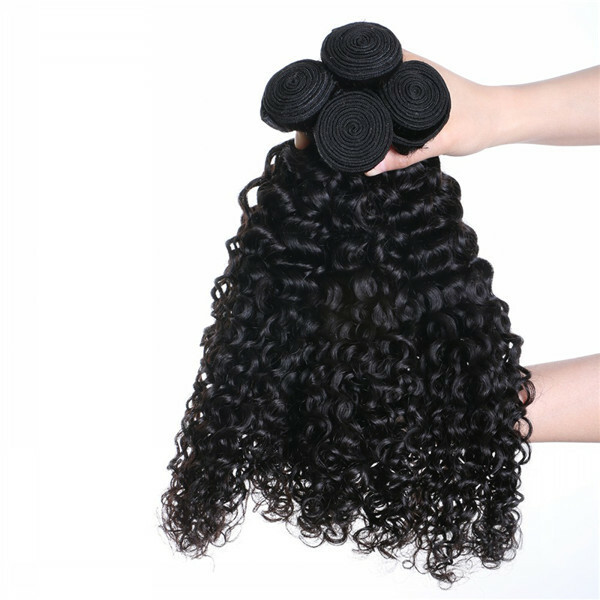 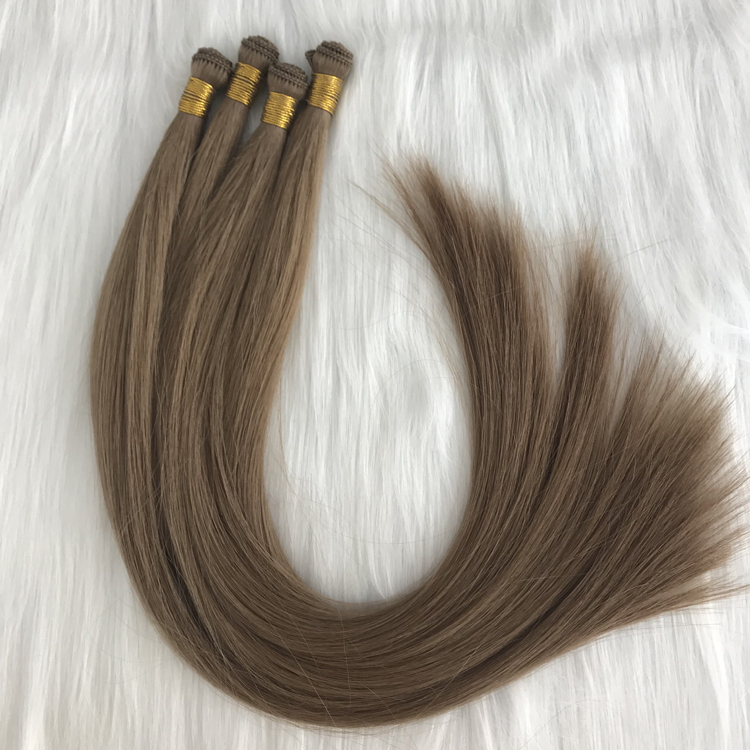 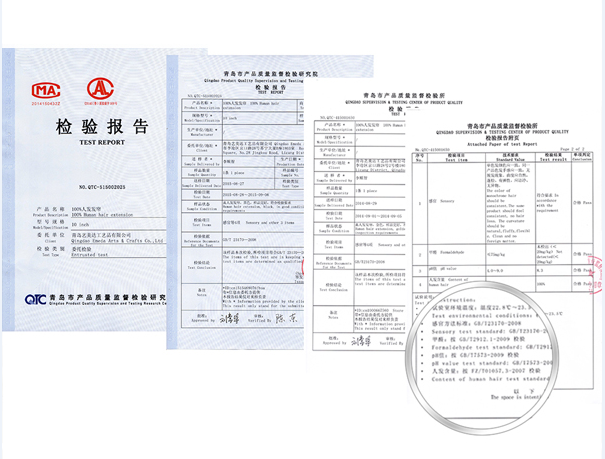 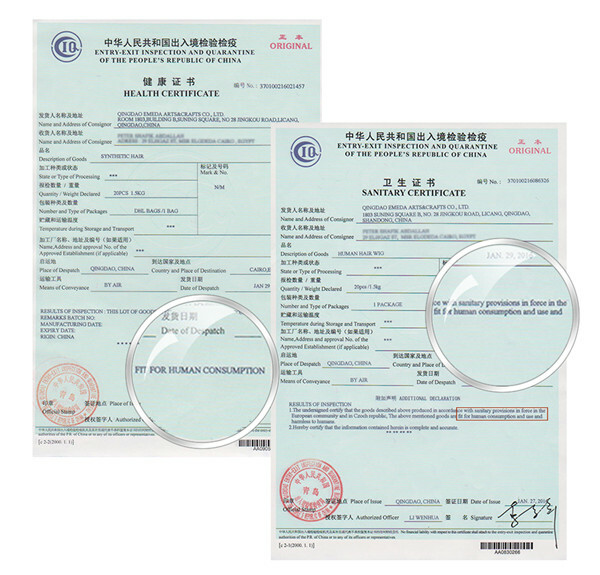 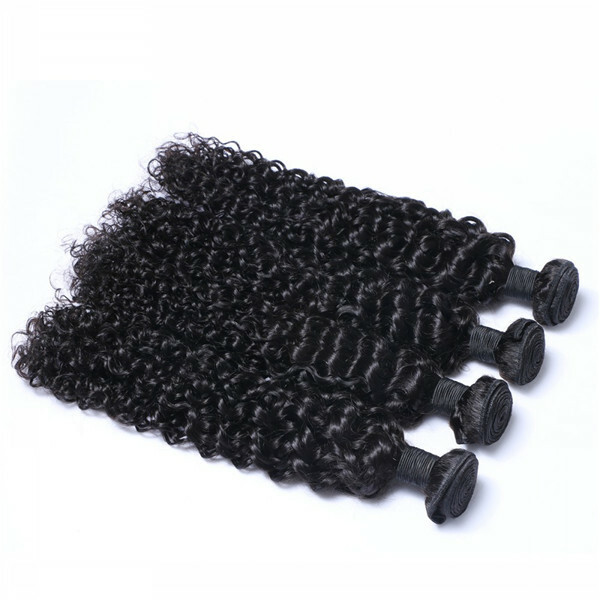 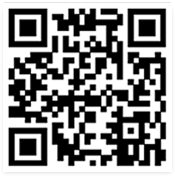 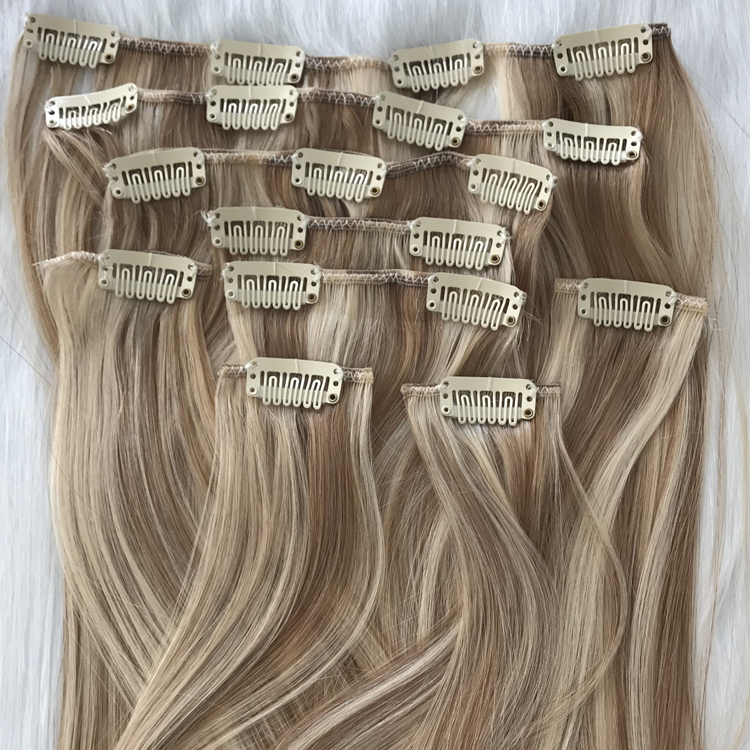 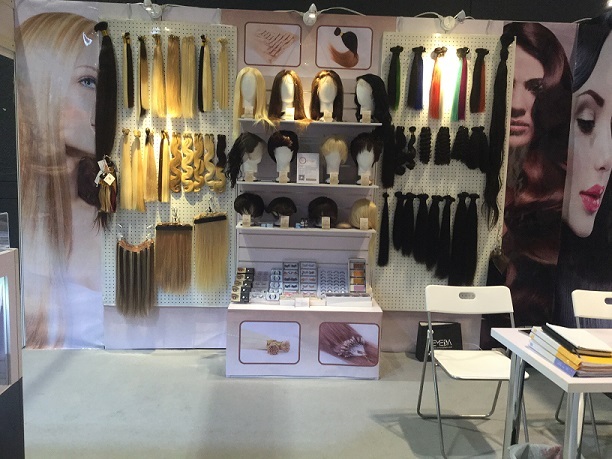 8-32 inch are in stock ,and we can do longer length for you. 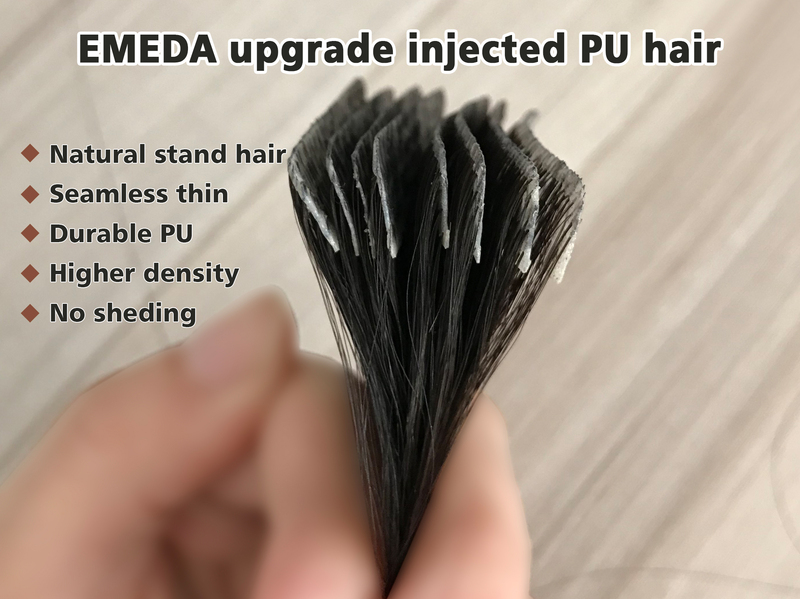 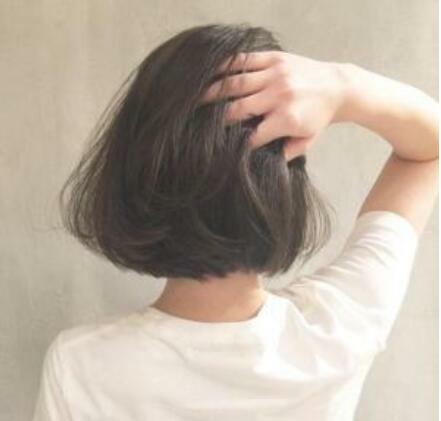 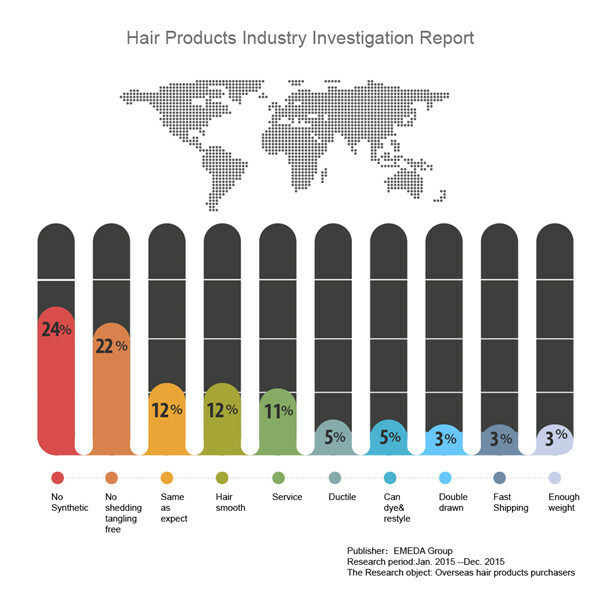 The hair nutrition is locked very well.